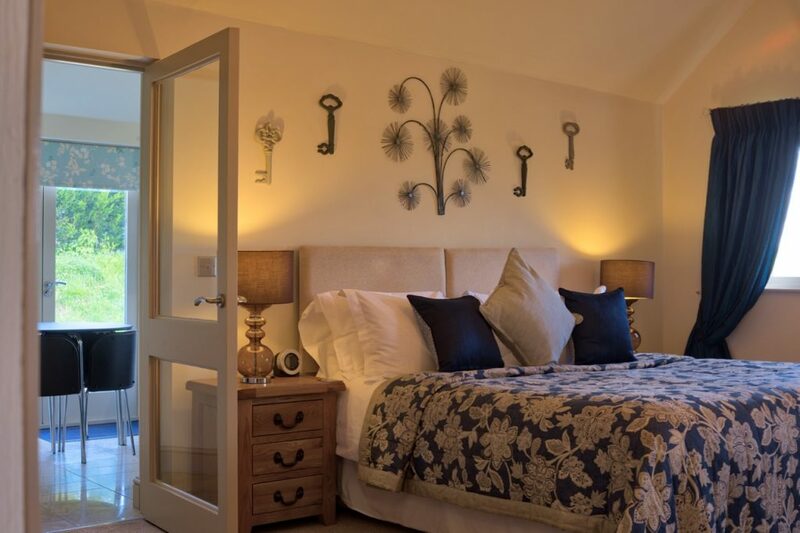 Set in the Pembrokeshire countryside, Canaston Oaks offers Gold Award-winning five star accommodation. Family-owned and operated, the original building at Canaston was traditionally built in the early 19th century, using what is locally known as Clom (a type of wattle and daub). David and Eleanor began in 2005 with four rooms based on the old barns. In 2012 their daughter Emma joined the team and a new breakfast room, lounge and additional rooms were added. Canaston Oaks has used local Pembrokeshire stone, slate and green oak timber in their designs and have tried to tie in the old pembrokeshire designs in their build. Locally sourced food from Narberth Butchers, beer from local Breweries and toiletries supporting a social enterprise helping adults with learning difficulties is all part of what makes Canaston Oaks different. Consists of two ground floor interconnecting rooms, a large Super-King bed in one and two full-sized twin beds in the other. Both benefit from their own en-suite, one of which has a bath with overhead shower and the other a walk-in wet room. 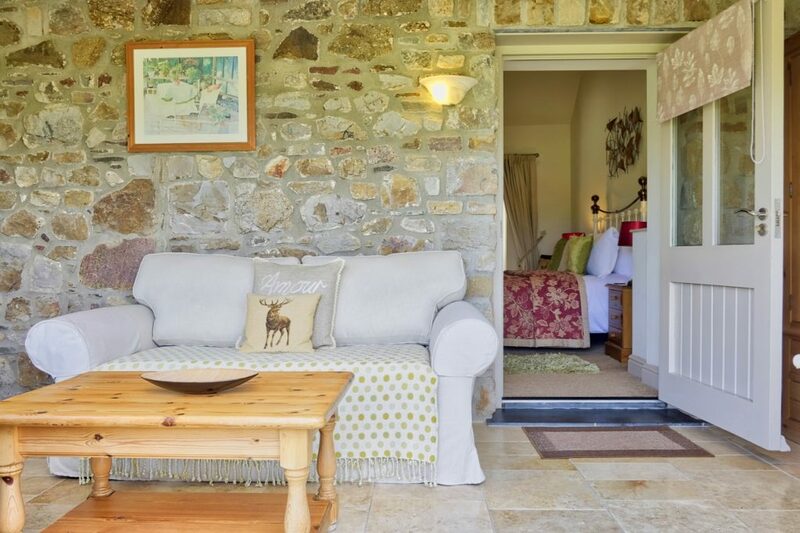 Both rooms have doors to an outside terrace with views to fields and open countryside. Our most luxurious of rooms features a large double-ended spa bath and a super-king bed, perfect for honeymooners. The separate seating area has a sofa bed with a large flat-screen TV and also includes a fully-fitted kitchen leading out on to a private terrace. 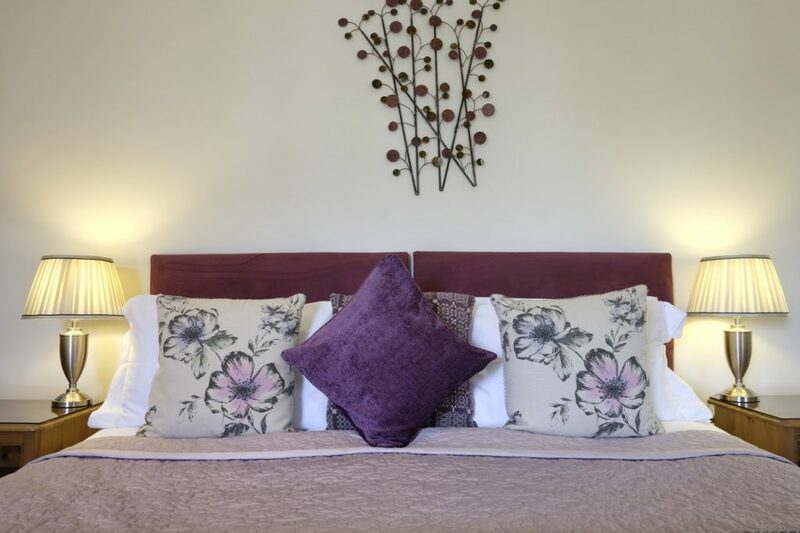 With king-size beds and views over the countryside, these suites have comfortable conservatory seating areas where you can relax and enjoy the night sky. One has a small spa bath and over-bath shower; the other has a large shower. Both have sofas in the conservatory which can convert to a bed suitable for children. These rooms are our only dog-friendly accommodation: please see our ‘Terms’ page. 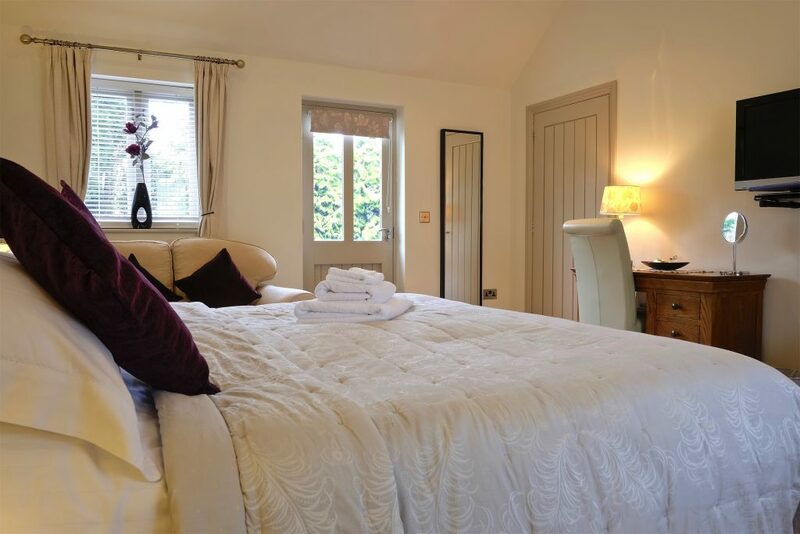 These spacious rooms feature either a king or a super-king bed, with views over the countryside. 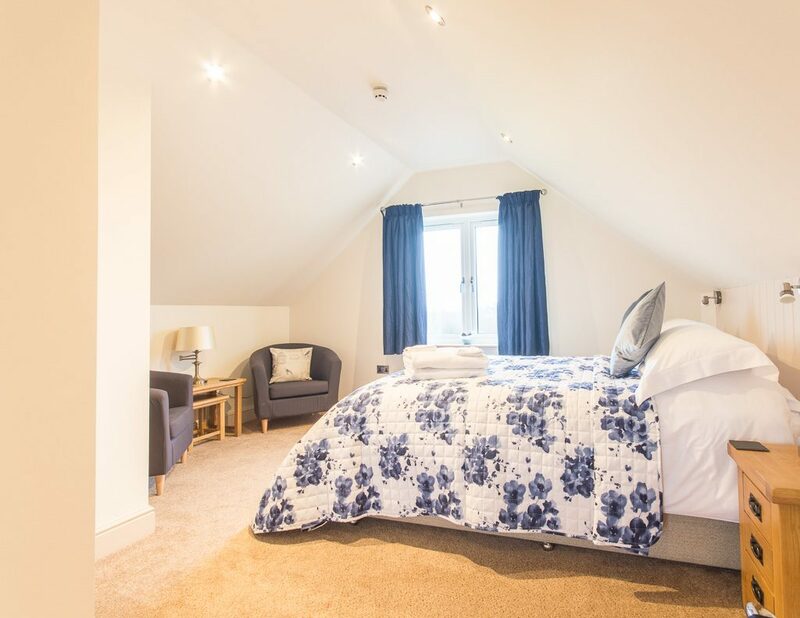 One has a private terrace area and a large marble bath ensuite; others are situated upstairs in our new lodge building and have a jacuzzi bath ensuite. Situated on the ground floor of the main courtyard, these delightful rooms feature either a large super-king or twin beds. They have fantastic walk-in wet rooms and a separate terraced seating area. If you are travelling with children you will find a warm welcome at Canaston Oaks. 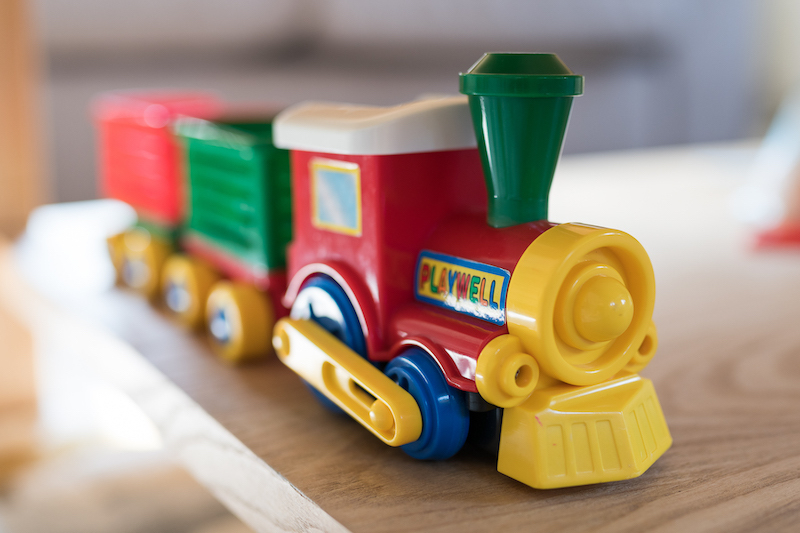 Whatever your needs we will always do our best, and Pembrokeshire is full of child-friendly places to visit. 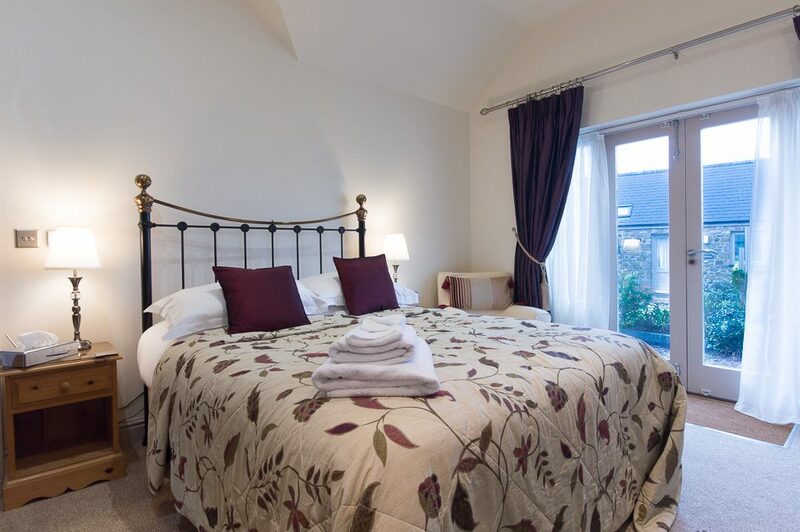 Individually designed with large corner showers, these rooms feature king sized beds and underfloor heating. One has patio doors leading out to the main courtyard whilst the other is situated upstairs in our new Lodge building with stunning views down to the lake. 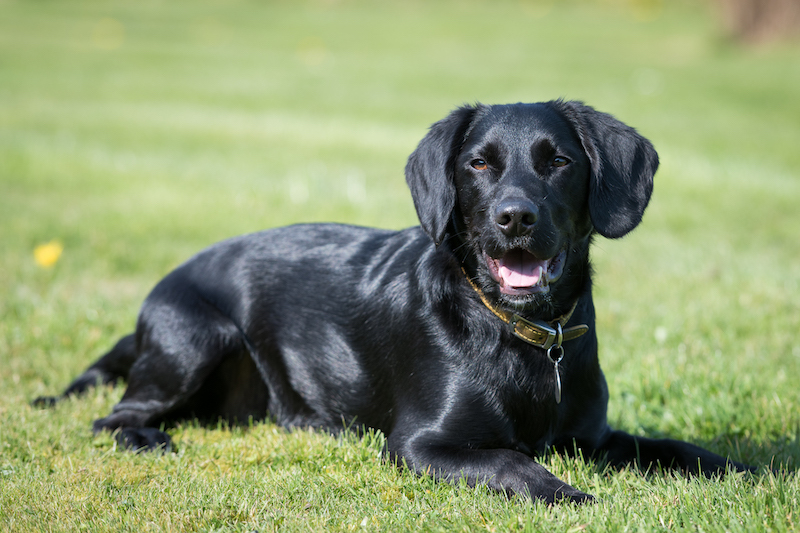 Our ‘Restful Barn’ Suites are dog-friendly, and there is plenty of room in our grounds for your dog to be exercised. Check out the details on our ‘Terms’ page—we look forward to welcoming you and your canine friend! What a gem this place is!! Clean comfortable rooms, excellent breakfast and a warm welcome. High quality sympathetic refurbishment in idyllic settings. We spent a lovely few days over the bank holiday here. It’s our 2nd visit and we will be returning in the future. We had a beautiful room with plenty of space which was a real bonus for us and our 5 year old daughter. Breakfast was perfect with plenty of choice and we did utilise the “honesty bar” a couple of evenings. The whole complex was spotless and set back in lovely tranquil surroundings. Finally, we cannot thank you enough for being so warm and welcoming at every point in our stay. Had a one night’s stay with two grandchildren aged 12 and 11 years while visiting the area. Had excellent adjoining rooms which gave the children some independence ie their own bathroom and television, whilst we were able to keep an eye on them. The accommodation was very comfortable and of a high standard. Little things like chocolates in our room but Haribos in the children’s showed a lot of thought by the owners. Good choice of beverages in the room and luxurious toiletries in the en suites. Excellent choice at breakfast, with service prompt and cheerful. We found David and Eleanor to be excellent hosts and have no hesitation in recommending Canaston Oaks. Will we be returning? Yes we will and have already recommended to close friends and family.